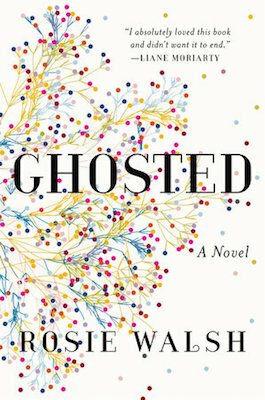 U.K. author Rosie Walsh sits down with Sean Tuohy to discuss her new novel Ghosted. To learn more about Rosie Walsh, visit her official website, like her Facebook page, and follow her on Twitter and Instagram. Also check out the books she’s written under the pseudonym Lucy Robinson.